After their seven-goal spree against Celtic midweek, Barça now return to league duty at the unusual Saturday afternoon kick-off time of 1.00pm CET. The opposition are playing in the top division for the first season ever, but the Liga champions won’t be taking this game lightly. Leganés have only conceded two goals in their first three games. And just seven days ago, another newly promoted side, Alavés, issued a reminder that even for the mighty Barça, points are never a certainty in the Liga Santander. Marc-André ter Stegen put his hamstring troubles behind him to get a clean sheet on Tuesday, meaning that for the first time this season, Barça have their full squad available for a Liga fixture. What’s more, in something of a rarity for modern football, Leganés have no injuries or suspensions to worry about either. Denis Suárez and Jeremy Mathieu have both returned to the squad, but there are no places for any of Jordi Masip, Sergio Busquets, Lucas Digne or Aleix Vidal. So the 18 men travelling to Madrid are: Ter Stegen, Cillessen, Piqué, Rakitic, Denis Suárez, Arda Turan, Iniesta, Suárez, Messi, Neymar Jr, Rafinha, Mascherano, Paco Alcácer, Jordi Alba, Sergi Roberto, André Gomes, Umtiti and Mathieu. The Asturian has no problem with the early kick-off, saying that “it’s the same time for both teams so that’s no excuse. If we started at one and they started at three, now that would be strange!” And as for possible squad rotations, he argued that “there will be eleven players wearing the Barça shirt. They’re all Barça players, there’s no such thing as a J, H or Z team here." 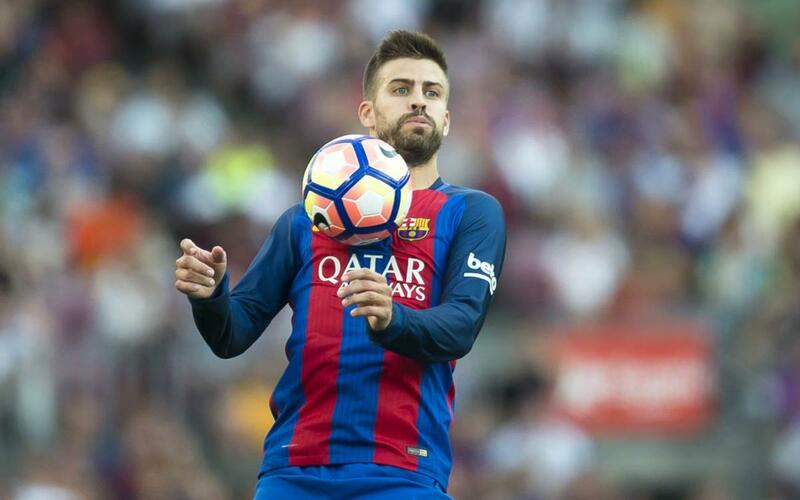 Barça’s season had got off to a perfect start, but 2-1 defeat at home to Alavés last Saturday came as a nasty and unexpected shock. The 7-0 rout of Celtic on Tuesday was the ideal way to bounce back from that loss, but those goals count for nothing in La Liga where Barça have lost some early ground. But as Luis Enrique was keen to point out on Friday – it’s still early days.